According to the preliminary investigation of the Israeli spacecraft Beresheet's failed landing maneuver, following an IMU (inertial measurement unit) malfunction a command was uploaded to the spacecraft. This led to a chain of events in the spacecraft, which turned off the main engine and prevented proper engine activation. 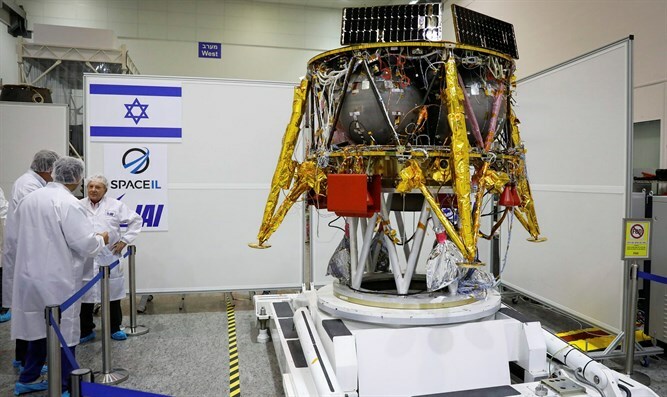 The SpaceIL and Israel Aerospace Industries (IAI) team continues to investigate what occurred during the mission. In the coming weeks, final results of the investigation will be released. SpaceIL President Mr. Morris Kahn said: "I am proud of SpaceIL's team of engineers for their wonderful work and dedication. Such cases are an integral part of a complex and pioneering project." "What is important now is to learn the best possible lessons from our mistakes and bravely continue forward.That's the message we'd like to convey to the people in Israel and the whole world.This is the spirit of the Beresheet project. "